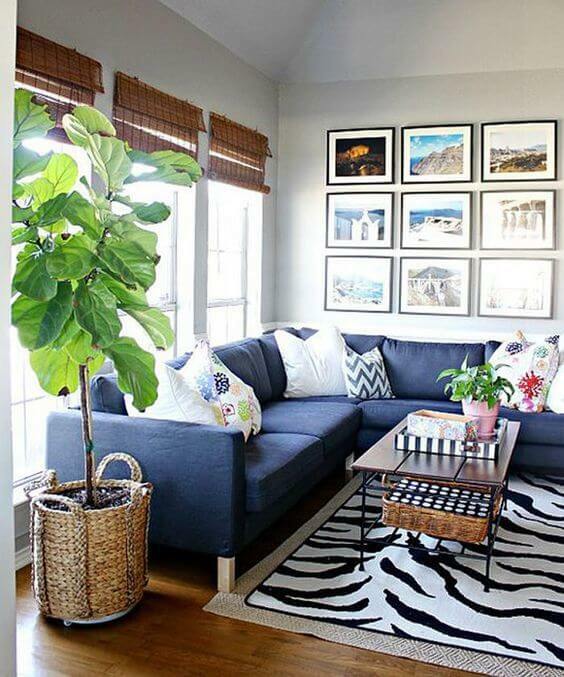 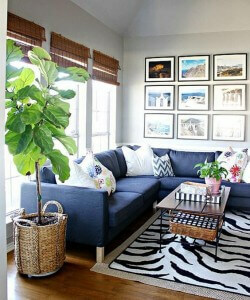 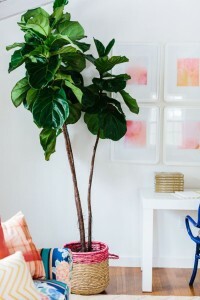 This tree has large, oblong leaves that add a touch of drama to any room! 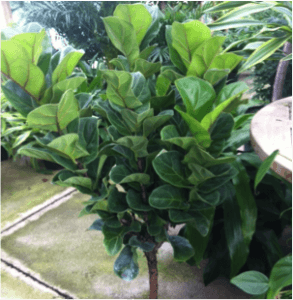 It is relatively easy to care for, has large beautiful leaves, and has a slow rate of growth. 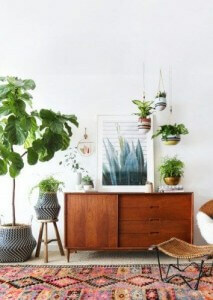 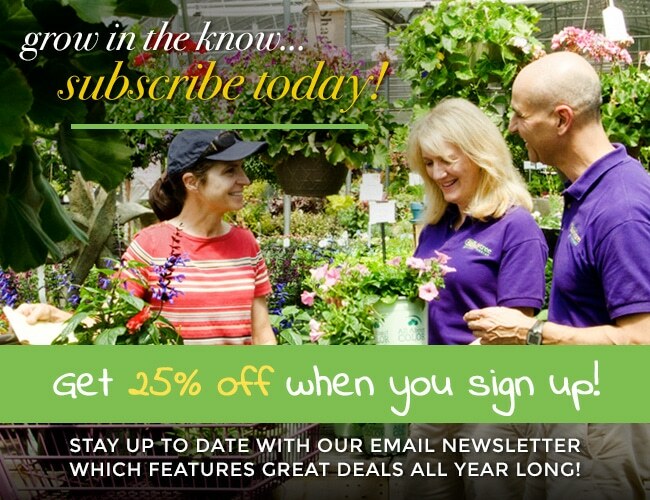 All of this combines to make a fabulous houseplant that will impress all who see it.